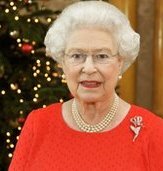 I was not inspired by the Queen's speech at all in light of how the Overseas Territories are being treated. To me, it was dry and bland… heard many others speak about Jesus and doing good… nothing new. I rate you down because I am English, and God Save the Queen!